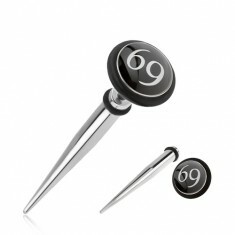 Your favorite product: Fake taper ear steel, black and white theme 69 SP01.14 - is added to the wish list. Steel fake expander in your ear, tip, wheel, glaze, 69, black rubber band. Your favorite product: Fake ear plug made of steel, rainbow surface, the star in the circle SP01.16 - is added to the wish list. A fake ear plug made of surgical steel, shiny rainbow finish, rubber band black color. 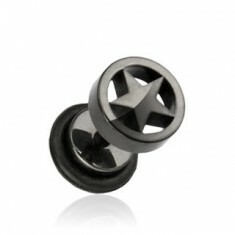 Your favorite product: Black fake ear plug made of steel, star in circle SP02.04 - is added to the wish list. A fake ear plug made of surgical steel, glossy black finish, rubber band black color. 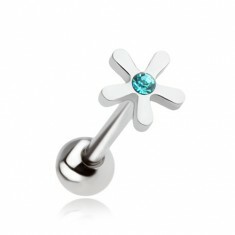 Your favorite product: A steel piercing to the tongue, a flower with a green zirconia SP02.06 - is added to the wish list. A steel piercing in the tongue, the glossy surface silver color, flower, green rock. 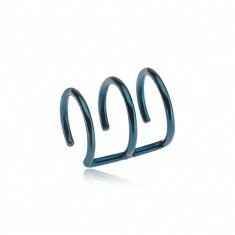 Your favorite product: Steel fake piercing ear blue color - is added to the wish list. A fake piercing in the cartilage of steel, the glossy surface of the blue color, triple steel ring. Your favorite product: Piercing in the language of steel the flower with pink zirconia PC08.12 - is added to the wish list. A steel piercing in the tongue, the glossy surface silver color, flower, pink pebble. Your favorite product: Steel fake expander in your ear, the flames of the SP02.09 - is added to the wish list. Steel fake taper ear, a shiny tip, the circle with the motif of the flames, glaze, black rubber band. 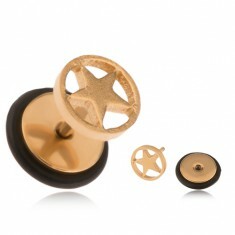 Your favorite product: Steel fake plug gold colors, the star in the circle of PC10.14 - is added to the wish list. A fake ear plug made of surgical steel, glossy gold finish, rubber band black color. Your favorite product: Shiny steel piercing into the language of the flower with clear zirconia PC09.03 - is added to the wish list. 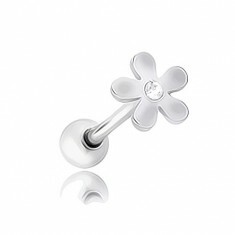 Piercing in the language of steel, the glossy surface silver color, flower, clear grit. Your favorite product: Fake taper ear steel, billiard ball number 8 SP02.17 - is added to the wish list. Steel fake expander in your ear, tip, wheel, glaze, biliárová eight, black rubber band. 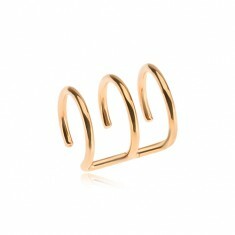 Your favorite product: A steel fake ear piercing gold colors, the triple ring PC19.18 - is added to the wish list. Fake piercing the cartilage of the steel, the shiny surface of the golden color, three rings. 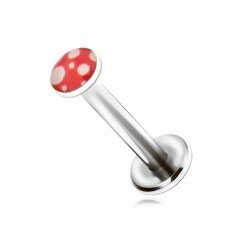 Your favorite product: A steel piercing in the chin, white bubbles on red background PC09.20 - is added to the wish list. Piercing in the chin of surgical steel, round head with červenobílým image, glaze. Your favorite product: Piercing in the language of steel, the flower dish with an zirconia PC10.17 - is added to the wish list. A steel piercing in the tongue, the glossy surface silver color, flower, akvamarínově blue stone. Your favorite product: Dark blue fake ear plug made of steel, star in circle PC10.15 - is added to the wish list. A steel fake ear plug, a glossy dark blue finish, rubber band black color.